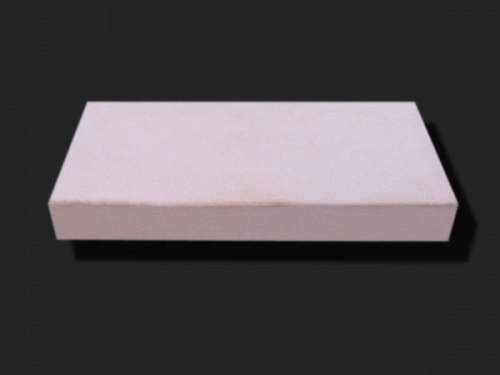 Acid Resistant Brick Uses of Acid Proof Bricks/Chemical Resistant Brick. 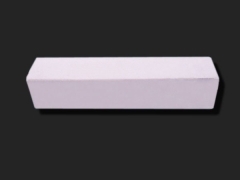 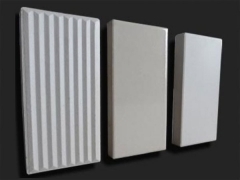 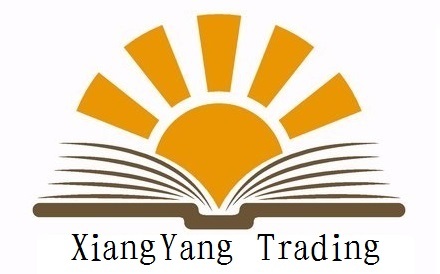 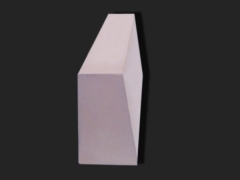 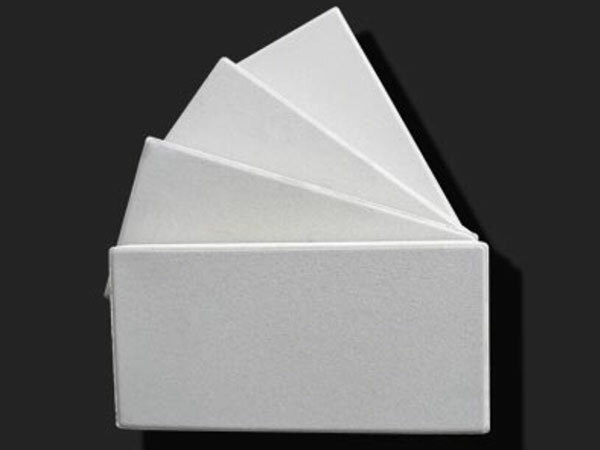 The main component of Acid Resistant Bricks is silica, it formed mullite in a large number of high temperature roasting, the acid is a kind of high performance material. The acid resistant brick structure, low water absorption, so at room temperature are resistant to alkaline medium at any concentration, but not resistant to high temperature molten alkali acid. Contains more than 70% silica brick, formed by sintering in the industry is mostly used in masonry, wells, ditch acid acid acid storage base and acid by the impact of large ground.